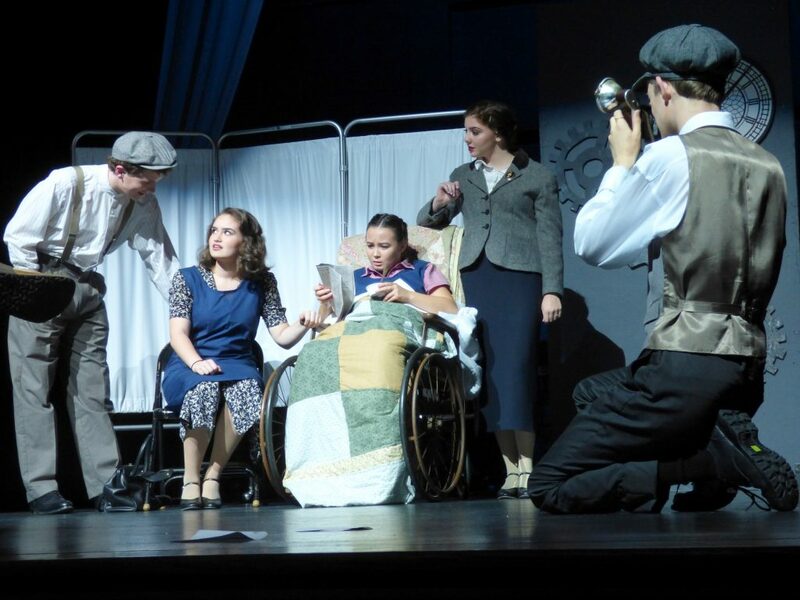 Radium Girls, written by D. W. Gregory and directed by Sarah Lindal, took second place at the GSHA 6-AAAAAAA One Act Competition held on October 27, 2017, at the Infinite Energy Center in Duluth. The GHSA is a voluntary organization composed of over 450 public and private high schools. It strives to promote good sportsmanship and a cooperative spirit among its member schools. It endeavors to maintain high standards so that each pupil competing in each school is on the same basis. Shanden Vance won Best Actor for his performance as Arthur Roeder. 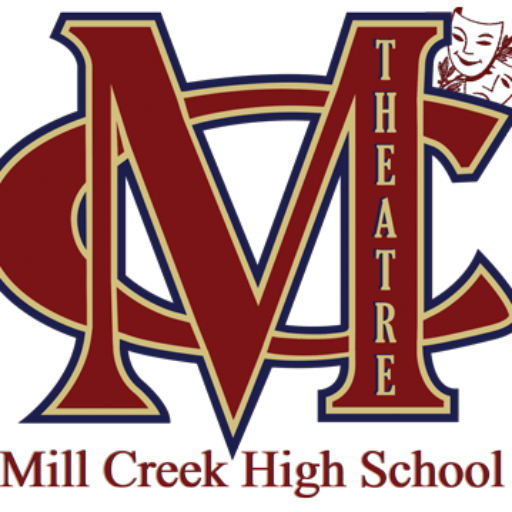 Elaine Whitbeck won Best Actress for her performance as Grace Fryer. Named to the All-Star Cast were Ella Simm in her role as Nancy Jane Harlan and Henry Boston in his role as Dr. von Sochocky. Congratulations to all or cast and crew on a wonderful performance.